By using a single e-commerce platform, 1-800-FLOWERS increased their flexibility and agility, enabling them to try new business strategies with little risk. This approach facilitated cross-selling and information-sharing across the enterprise (IBM MQ). To better enable synergies between its 14 gifting brands and create greater business agility, 1-800-FLOWERS.com needed to replace its siloed e-commerce systems with a unified technology platform. 1-800-FLOWERS partnered with IBM MQ to simplify e-commerce transactions between its brands. The company piloted their new approach with two of these brands. 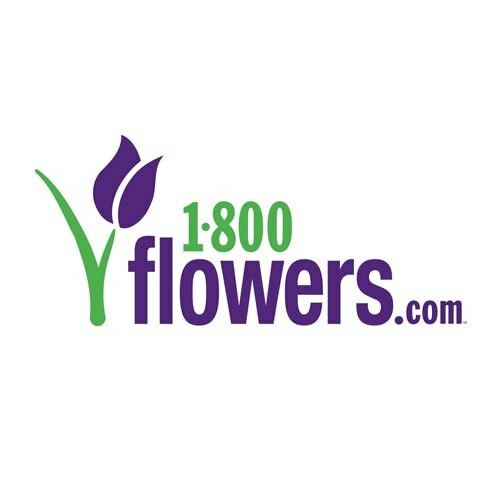 With the knowledge gained from this successful rollout, 1-800-FLOWERS then transitioned most of its other remaining brands to MQ the following year. From the beginning, 1-800-FLOWERS had a thorough understanding of the “gifting” market space, and saw great potential for synergy by offering multiple specialty brands. The company’s strategy was to grow in three ways: organic growth, internal business development, and strategic acquisitions. This led to an online marketplace that now offers more than 14 brands ranging from gift baskets to balloons. 1-800-FLOWERS has a diverse portfolio, but with that expansion came a new business challenge. To fully realize the benefits of its multibrand strategy, the company needed strong unification behind the scenes. However, each new acquisition brought a different set of business processes and technology, resulting in a large number of siloed operations that were difficult to integrate. The platform, running on IBM Power Systems(TM) hardware, needed to integrate seamlessly with the company’s existing systems. The 1-800-FLOWERS platform remained in place, and most of the other brands were migrated to the new MQ commerce-based platform. During the transition, everything needed to function transparently. To accomplish this, the company chose a service-oriented architecture solution that included IBM Integration Bus and IBM MQ, which form an enterprise service bus that ties the new and existing systems together. 1-800-FLOWERS is the world’s largest florist and gift shop, with revenues approaching US$1 billion. The company is marked by its large-scale vision and forward thinking, positioning itself at the leading edge of trends with innovative marketing such as “green” initiatives that reward responsible consumer behavior. It is based in Carle Place, New York, United States.